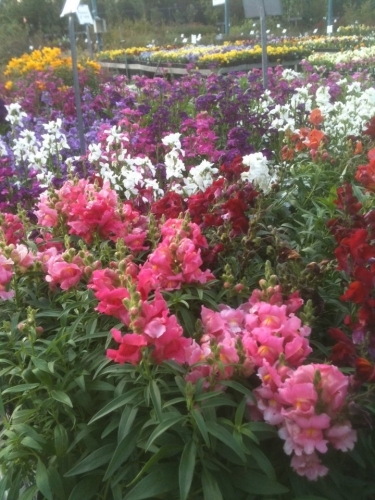 Cofer’s Home & Garden Showplace, with almost 90 years of serving the community, is Georgia’s oldest family-owned garden center. In 1961, after many years of dedicated service to the store, founder Hal Cofer, Sr. passed away. His three sons, Hal L. Cofer Jr., Richard M. Cofer and Donald F. Cofer then took over the store’s operations, and implemented many changes. 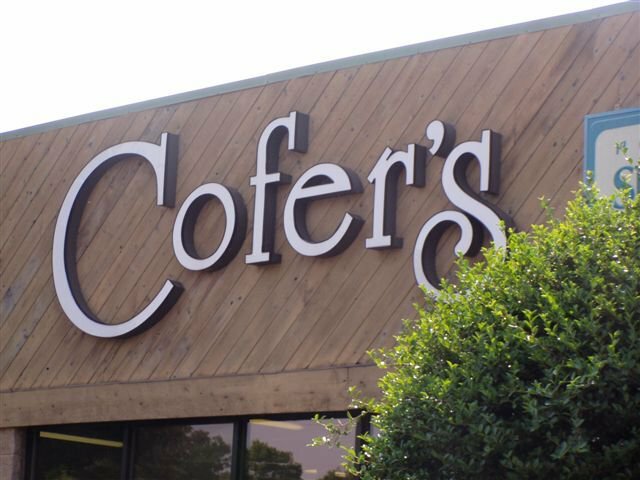 While originally a farm supply store, Cofer’s began carrying a much wider selection of goods including shrubbery, lawn fertilizer, power equipment, hardware, housewares and even pets! By 1976, the store made a huge change into a retail garden center. In February 1993, the store then moved to its current location and was re-named Cofer’s Home & Garden Showplace. The company now belongs to a national buying cooperative called TruServe Corporation, which enables Cofer’s to stay continuously stocked and keeps them highly competitive with the “big box” and “chain” stores. The garden center holds the honor of being named winner of the Small Business of The Year in 1997. Their current manager, Stuart Cofer, is also President of the Georgia Green Industry Association for 2011-2012! Cofer's Home & Garden Showplace is fully staffed by Georgia Green Industry Professionals. 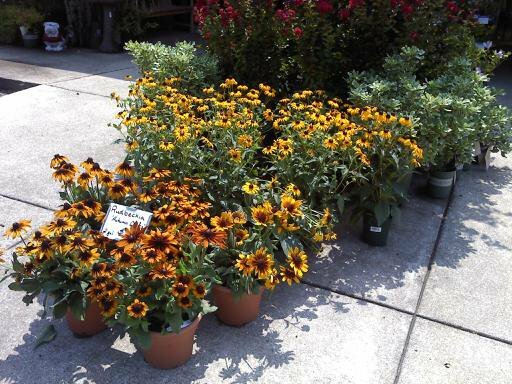 They carry a variety of Zone 7B plants from trees to houseplants as well as a wide selection of patio furniture and grills. 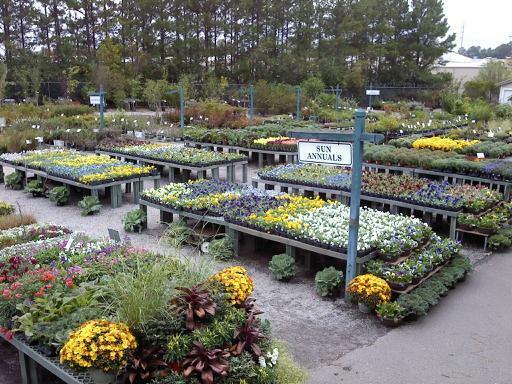 We offer excellent service, friendly and knowledgeable salespeople, and a wide selection of quality products at competitive prices. Pumpkin Time! 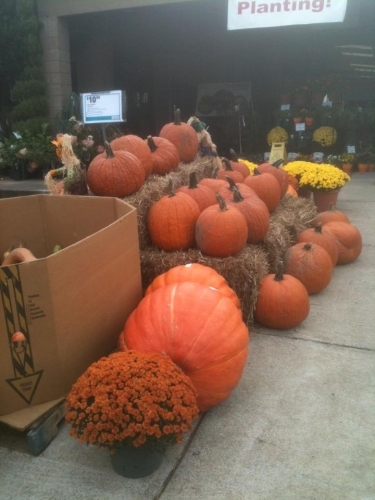 Large & Super Large! 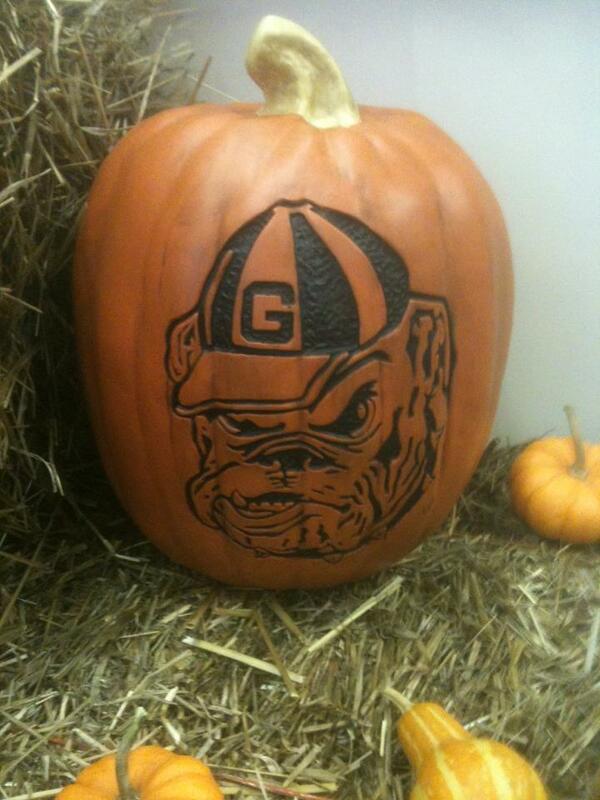 Need a UGA Dawg Fan Pumpkin? 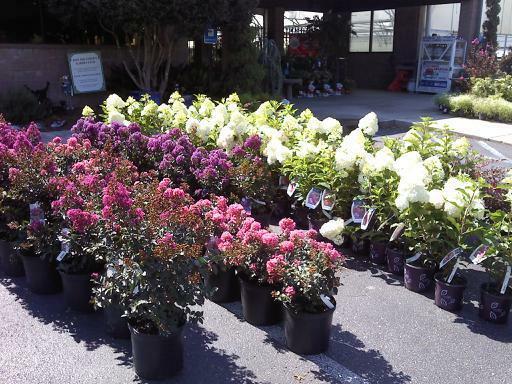 Nnew shipment of plants just in including, ruby loropetalum, strawberry vanilla hydrangea, and three plum series crape myrtles. 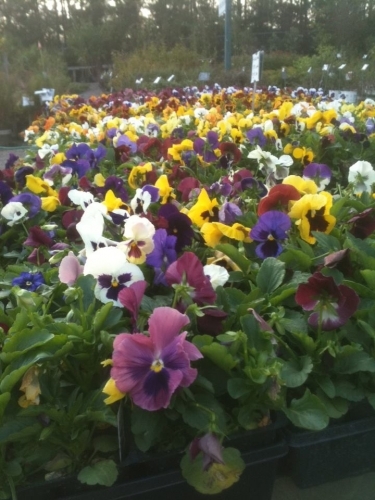 It's Pansy time!........check out our new shipment.......they love this cool weather!